Air India has introduced an innovative new cost-cutting measure: Meatless meals. 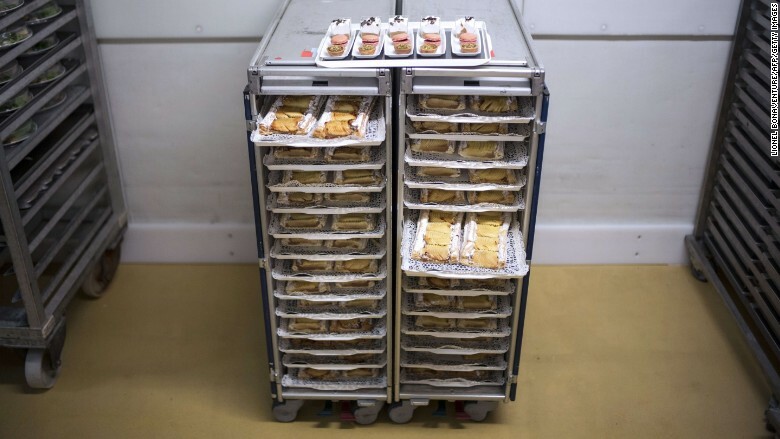 The struggling airline announced Monday that it has cut meat out of economy-class meals on domestic flights "to reduce wastage, reduce cost and improve catering service." Air India has been struggled to compete in the country's hugely competitive and fast-growing aviation market, needing a $4.5 billion government bailout in 2012 to keep flying. The government is now looking to sell its stake in the national carrier. A representative for Air India said the meatless move, which started last week, would lead to "substantial savings" but declined to estimate how large the savings would be. Air India said it studied its meals data for several months and found that offerings with meat frequently went to waste. Air India is nixing meaty meals in economy class on its domestic flights. 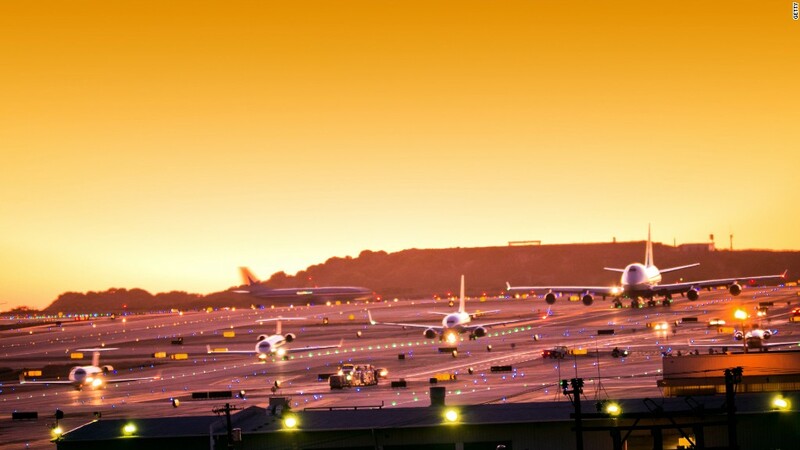 The carrier operated about 211,000 domestic flights last year, according to data from the CAPA - Centre for Aviation and Maslen Aviation Consultancy. That translates to roughly 17 million passengers at full capacity. The majority of Air India flights -- about 70% -- operate on domestic routes. Related: Has my pilot had too much to drink? India has the largest vegetarian population in the world. Over 391 million people -- or roughly 30% of Indians -- consider themselves to be vegetarians, according to data from Euromonitor. Hindus consider the cow to be sacred, and many keep to a strict vegetarian diet. Many restaurants and food producers cater directly to vegetarians, and meals are often divided into two categories: "veg" and "non-veg." However, vegetarianism has been on the decline, down about 8% over the past five years. -- Rishi Iyengar contributed to this report.